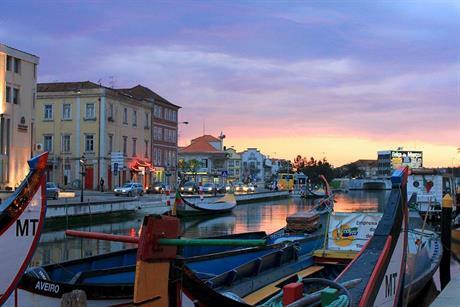 PORTUGAL: Tower-builder ASM Industries is to sign a concession agreement to build a factory for "components of offshore wind energy" in the port of Aveiro. Work on the €25 million factory is due to start in January, and production in the first quarter of 2019, ASM Industries stated. The manufacturer produces towers for wind turbines as well as offshore foundations. It will sign the agreement to build the EU-funded plant with the Port Authority of Aveiro (APA) at a ceremony at the APA’s headquarters in central Portugal tomorrow (Saturday, 25 November). The WindFloat Atlantic project, a 25MW floating array off the coast of Viana do Castelo, in northern Portugal, is scheduled to go online next year.